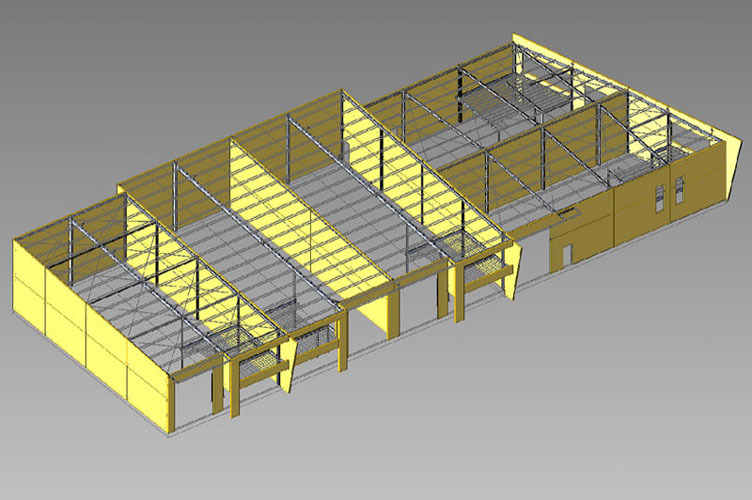 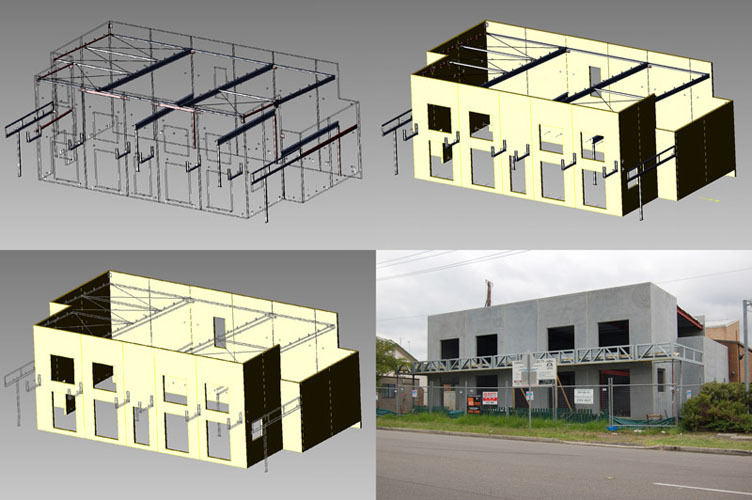 Getting your workshop drawings and detailed design right up-front is critical to the success of any building project..
Our highly skilled design staff take your concept or architectural drawing and turn it into shop drawings. 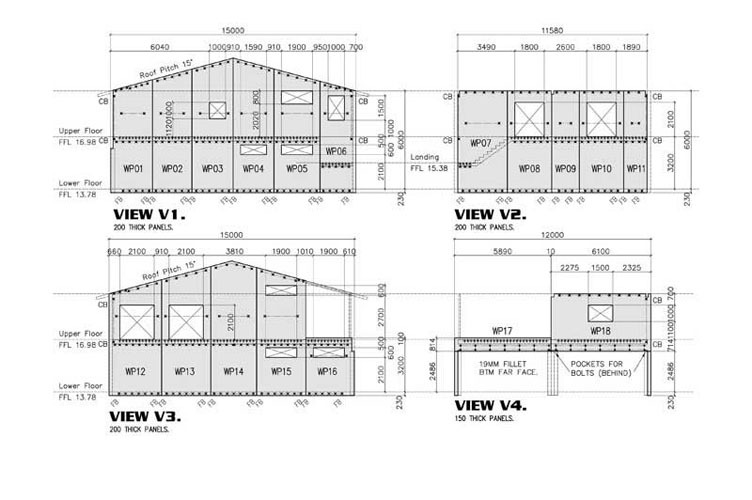 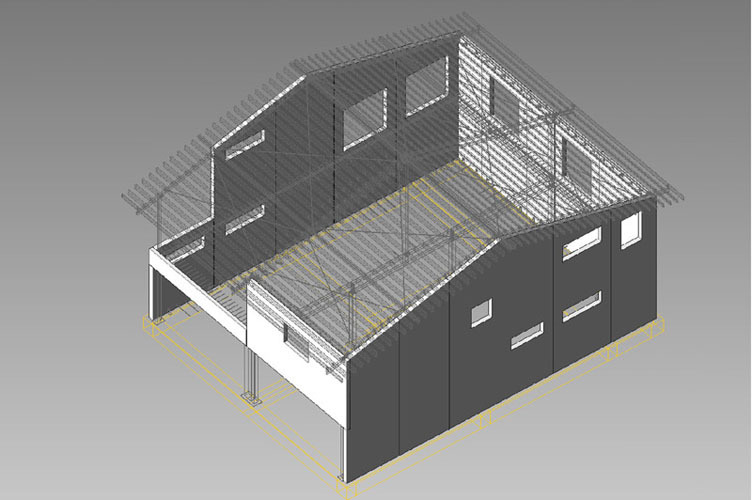 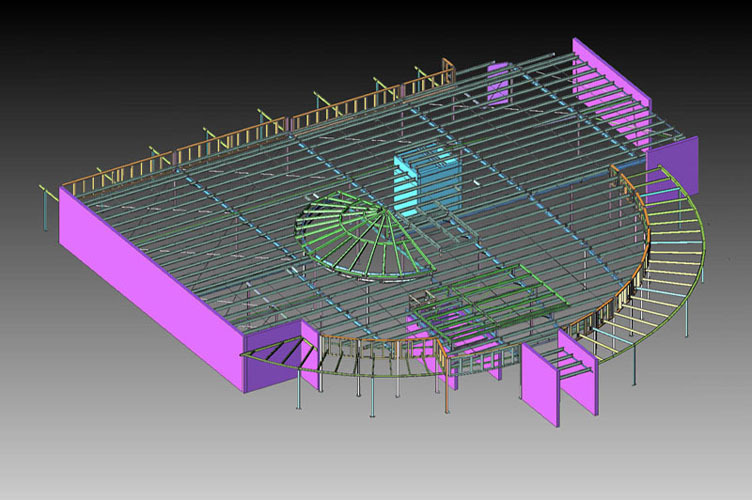 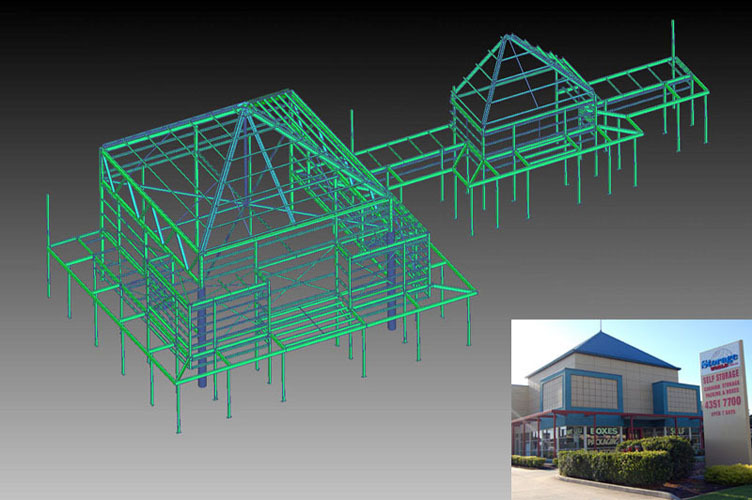 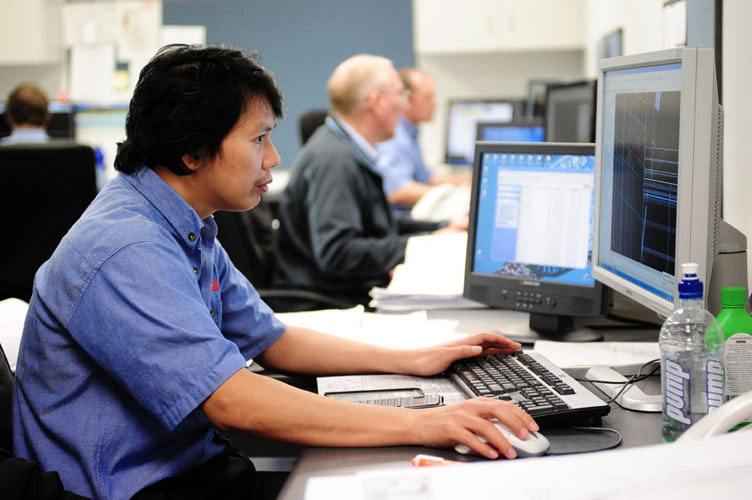 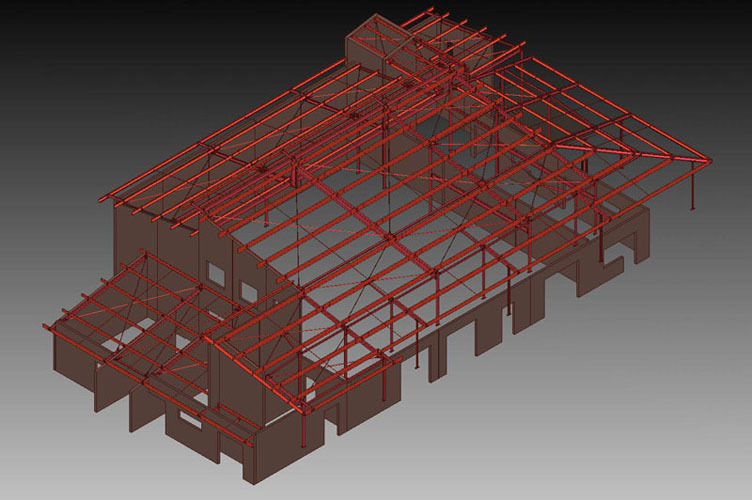 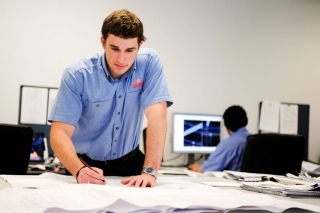 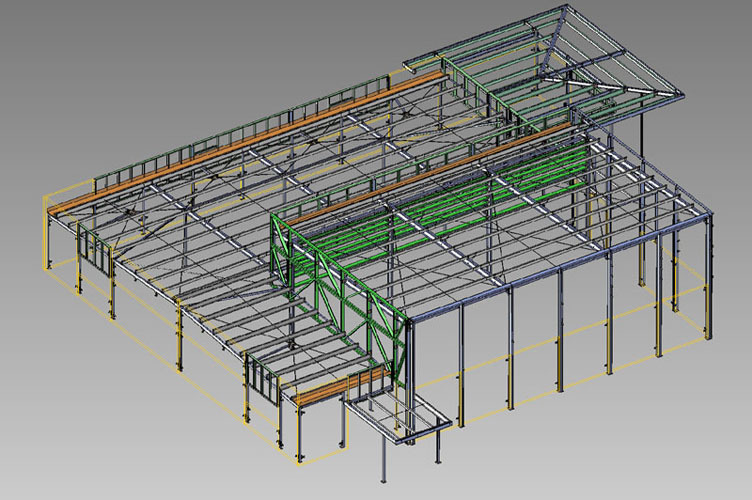 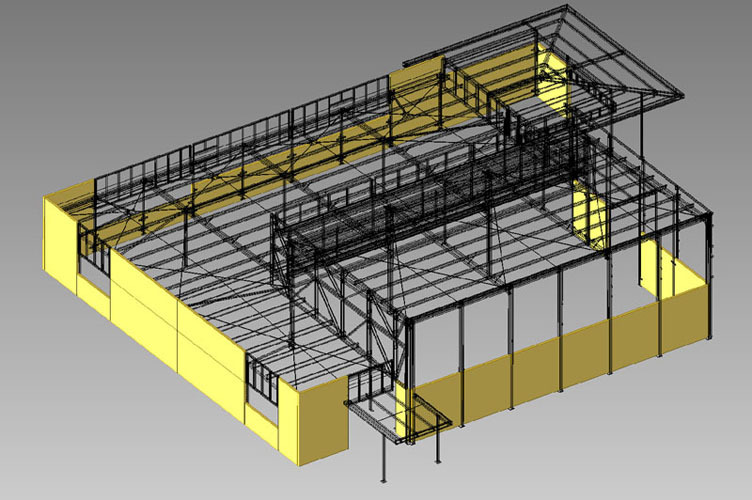 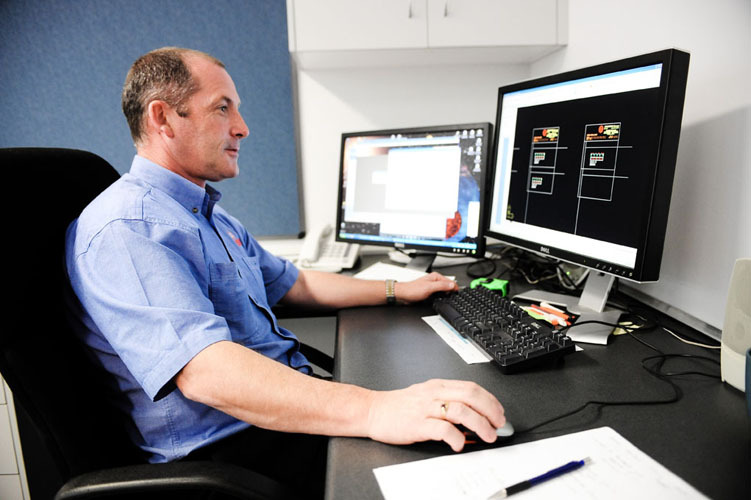 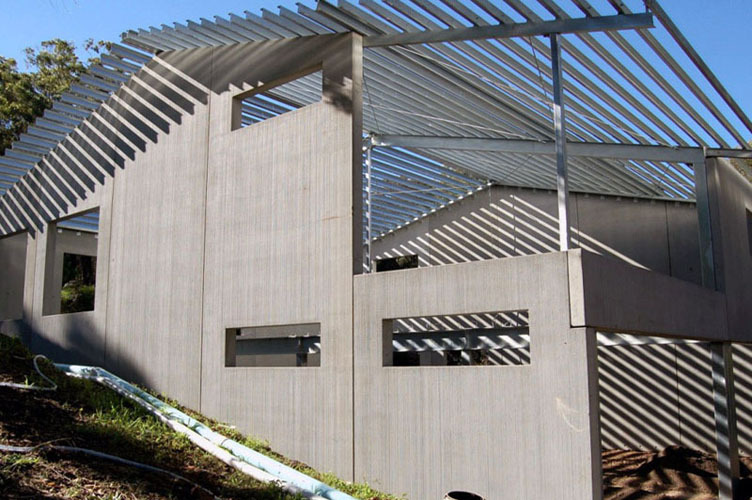 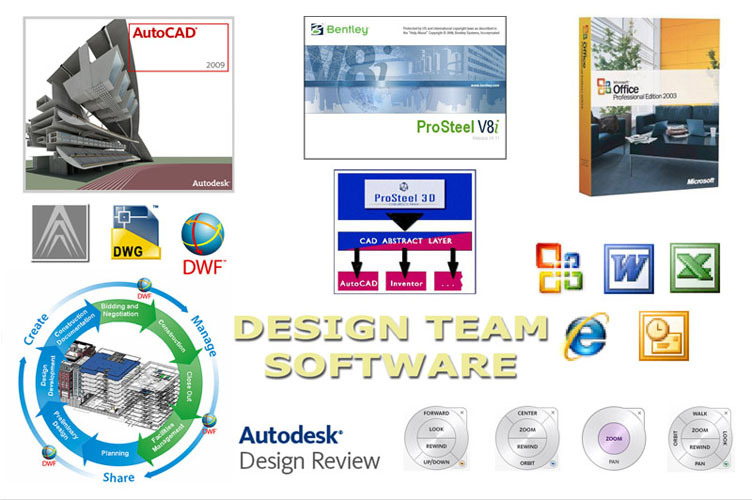 They use the very latest, industry leading software including AutoCAD, ProStructures, ProSteel and ProConcrete. We provide Australian Standard connections or customise them to suit different Engineers’ design. 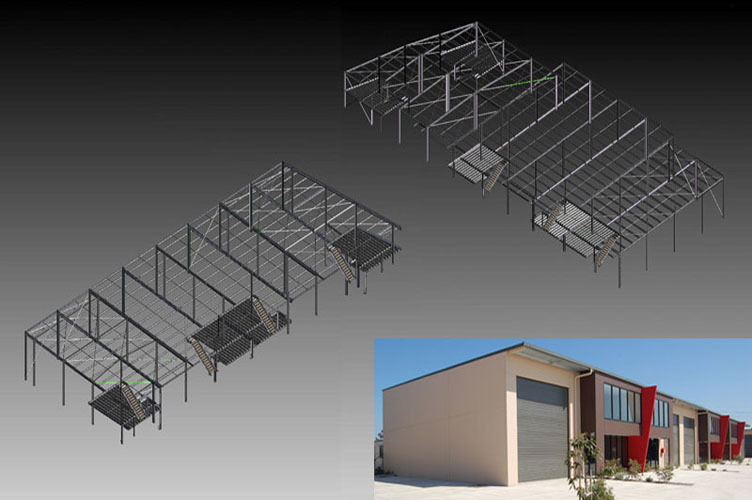 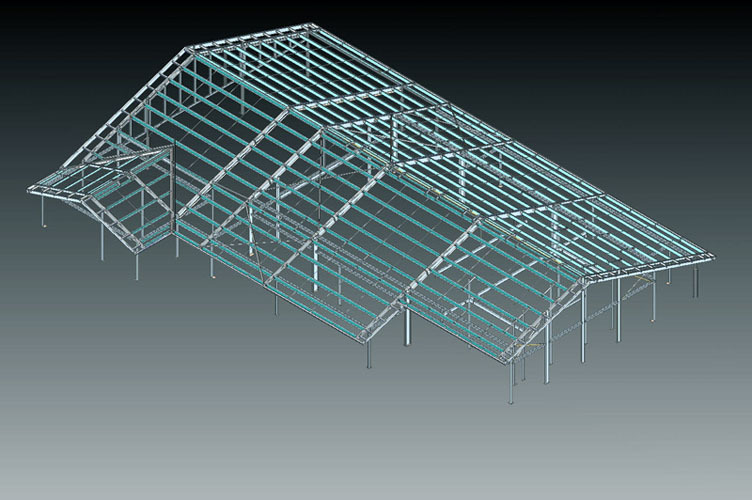 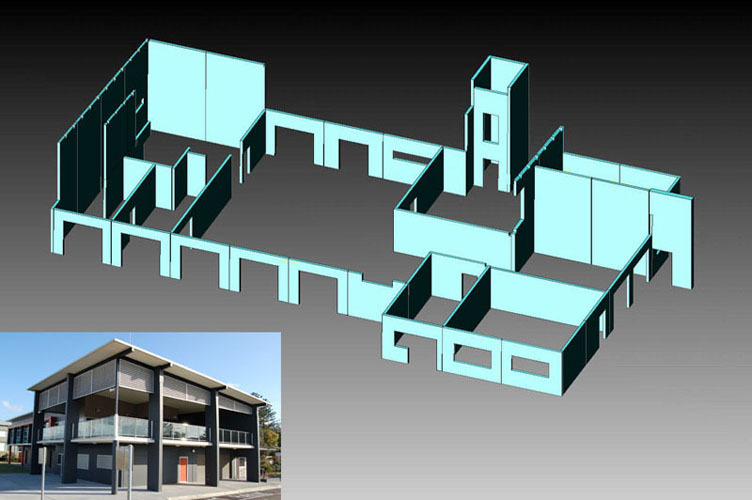 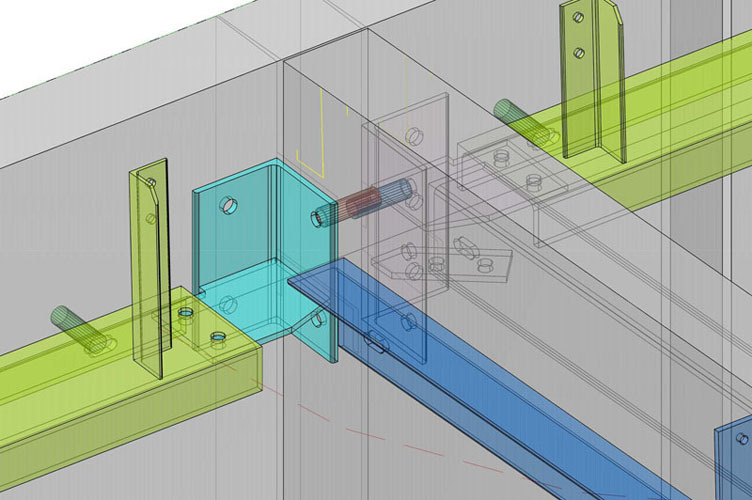 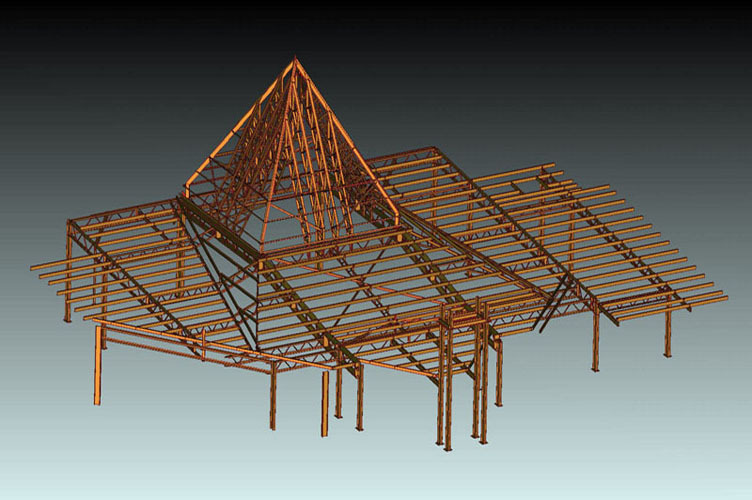 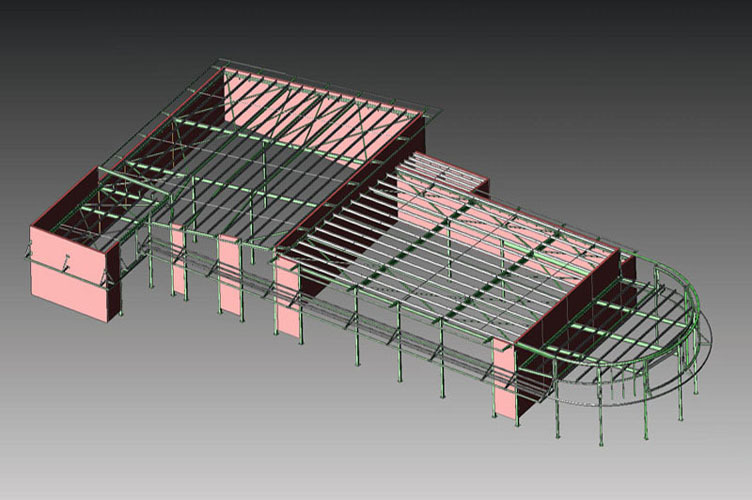 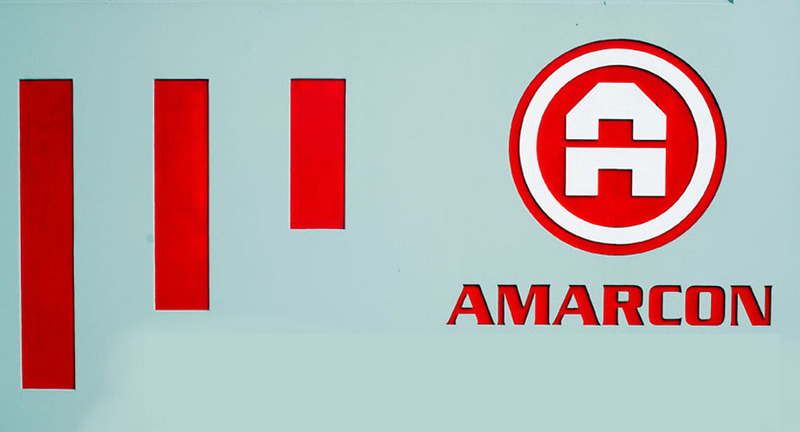 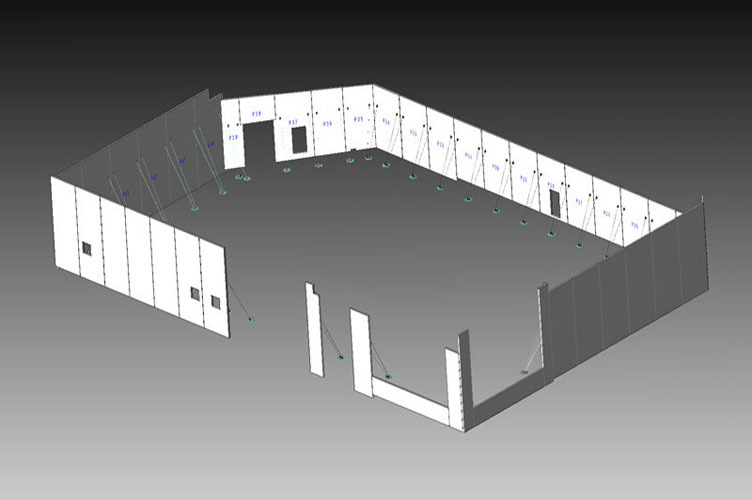 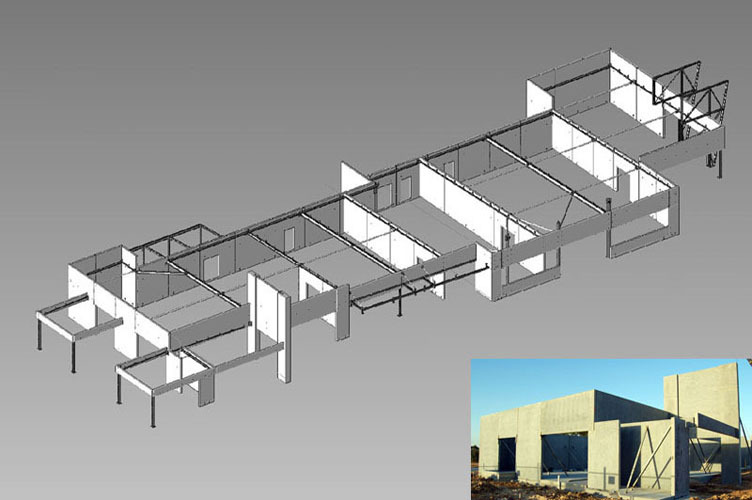 With AMARCON you can combine the initial design and 3D building modeling for your steelwork and precast panels. 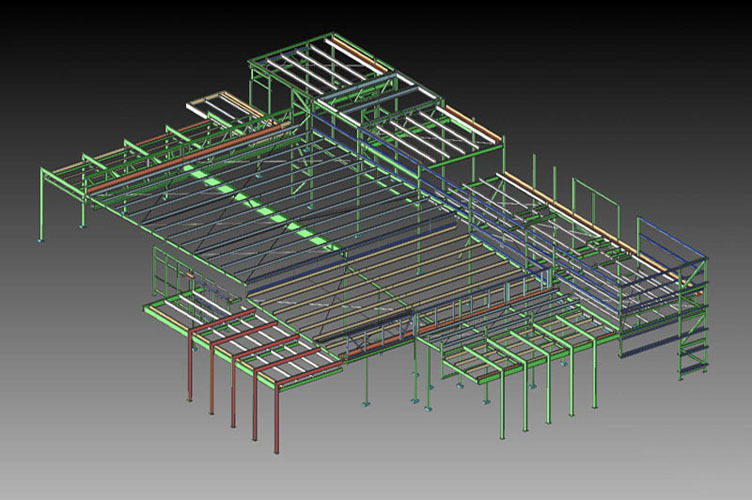 This reduces duplication and ensures the right connections, giving you a more efficient and affordable job. 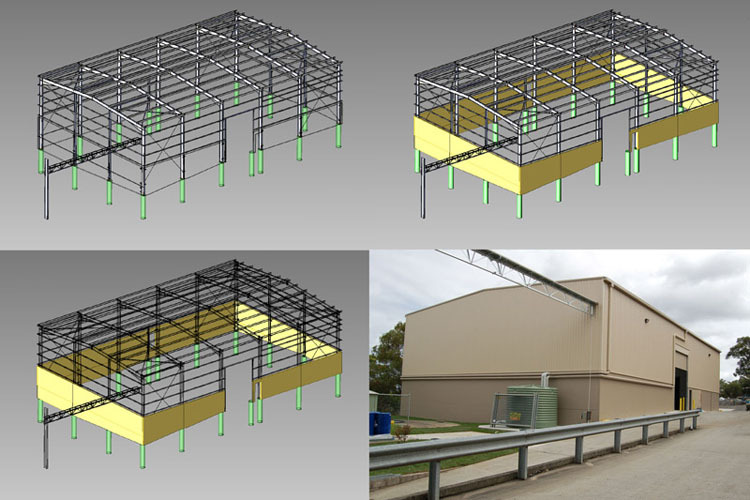 We often provide concept layouts to aid Consulting Engineers in assessing project specific time and financial savings proposals.